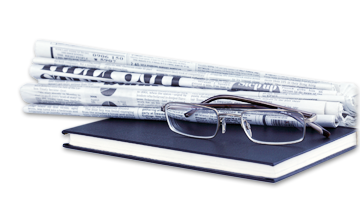 Allow me to extend to all of you our warmest appreciation for your continued support and patronage. 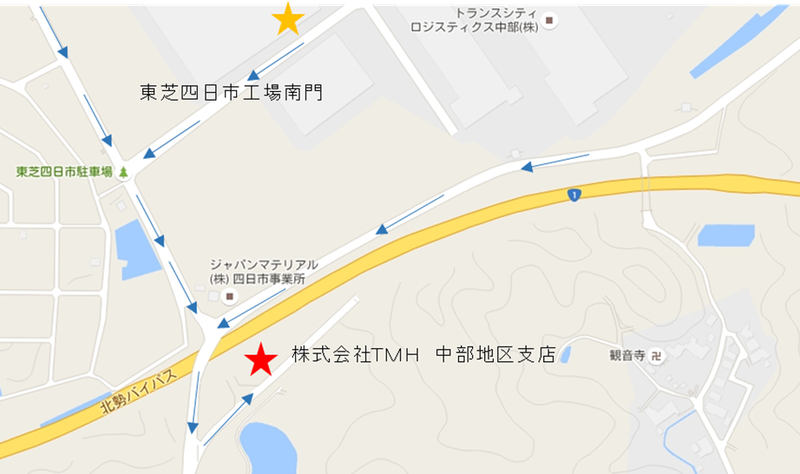 We are very pleased to inform you that TMH’s Chubu Branch moved its office to the new address stated below, effect from August 1st, 2016. By so moving, Chubu Branch intends to integrate its business units, raising operational efficiency and speed up our decision-making process. 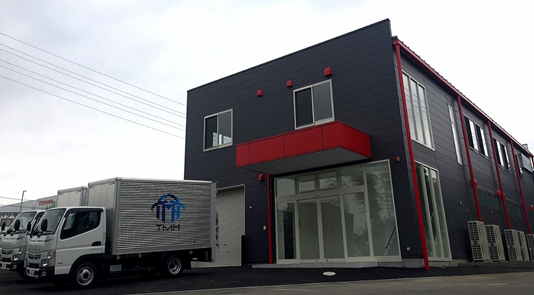 Taking this move as a new start, we have also constructed our own maintenance area, and are committed to further enhancing our business with regards to maintenance and many other new projects　by offering local support with shortest turnaround and high quality products, promising better services close for customers in Japan as well as overseas. Take Airport Bus bound for Yokkaichi, get off at “Toshiba Yokkaichi” Bus-stop. Within 5 minutes on foot. Take Bus bound for Toshiba Yokkaichi, get off at “Toshiba Yokkaichi South Gate” Bus-stop. Within 2 minutes on foot. Or turn left at Toshiba Yokkaichi South Gate direction.